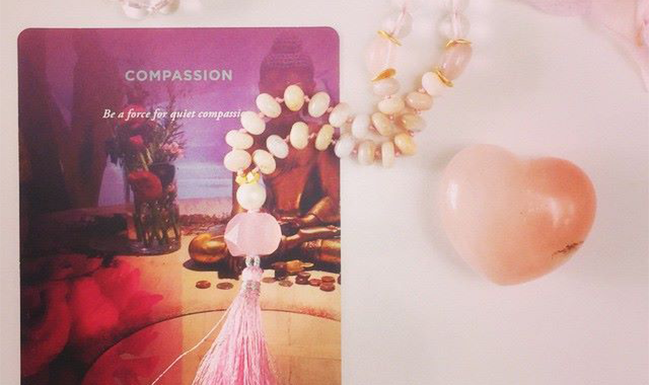 A broken mala is meant to symbolize a broken cycle. You don’t ‘need’ that mala anymore. It’s a sign to bring new intentions into your life.